To register, please read the important info and click on the Registration button below. When you click the “Register Now!” button below you will be taken to the registration page with the Active.com website to complete the process. When registering, a parent or guardian must first create an account on the Active.com system. Once the account is created they may register their child or multiple children in the same family. In order to register you must pay by credit card. Depending on your child’s age you may see multiple registration items available to add to your cart. 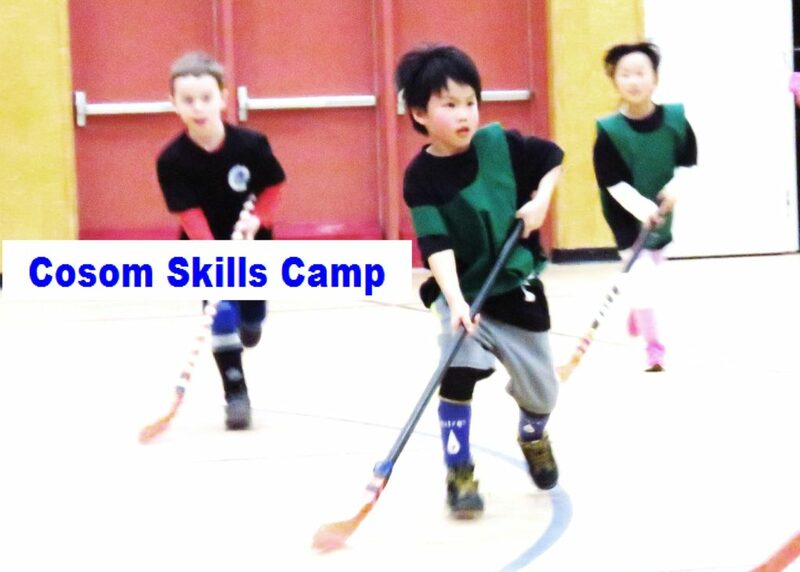 Be sure to choose “Cosom Skills Camp”. ← 2018 / 2019 Season Registration now open! !